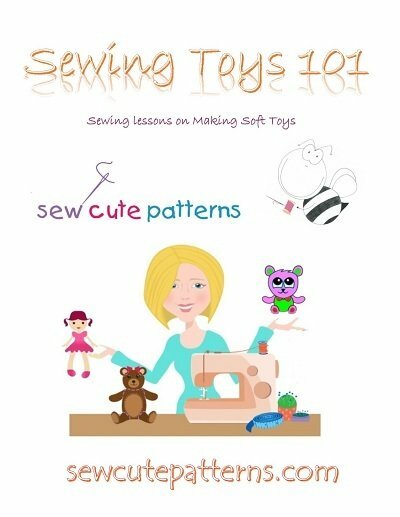 Sewing Toys 101 includes fun sewing lessons on making soft toys! Why sew your own toys? Simply put, because it's fun! It's fun to make a one of a kind stuffed animal to match you or your child's personality. There's nothing like that, "I made that" feeling when you're done. Unique, handmade gifts are perfect for the holidays. Sewing Toys 101 has all the basics to get you started. If you'd like to test your new sewing skills, try one of our free patterns!